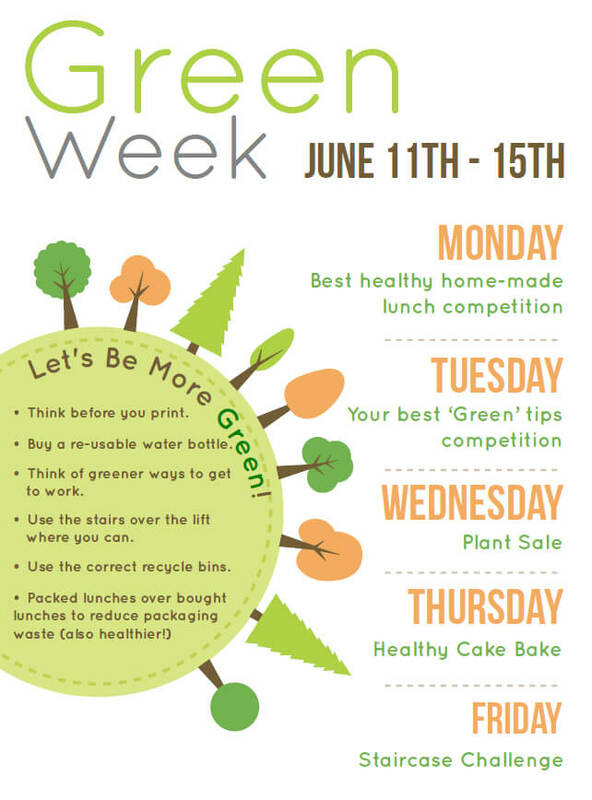 Week commencing June 11 2018 it was Green Week at Winckworth Sherwood, where the firm focused on all things green, healthy and environmental, raising money for our Charity of the Year, Secondary1st. 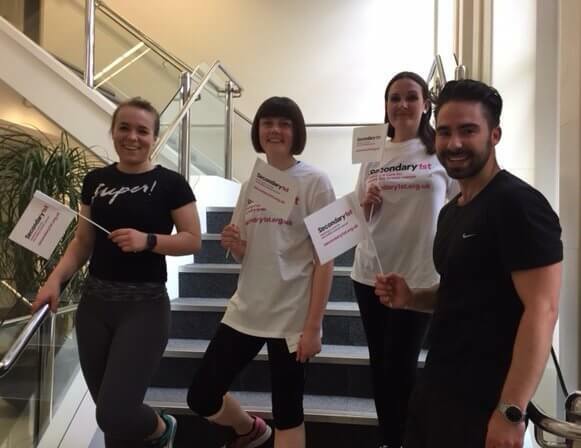 The week saw a wide range of activities and initiatives for our employees to get involved in, including a plant sale, free fruit, staircase challenge, yoga and a healthy lunch photo competition. 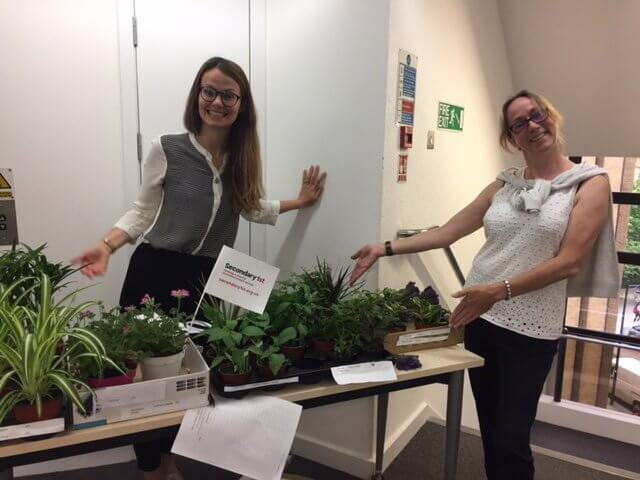 Not only that, but from 1st July we have pledged to stop supplying plastic cups at water machines in the office!